3706 Richard St. JUST SOLD! 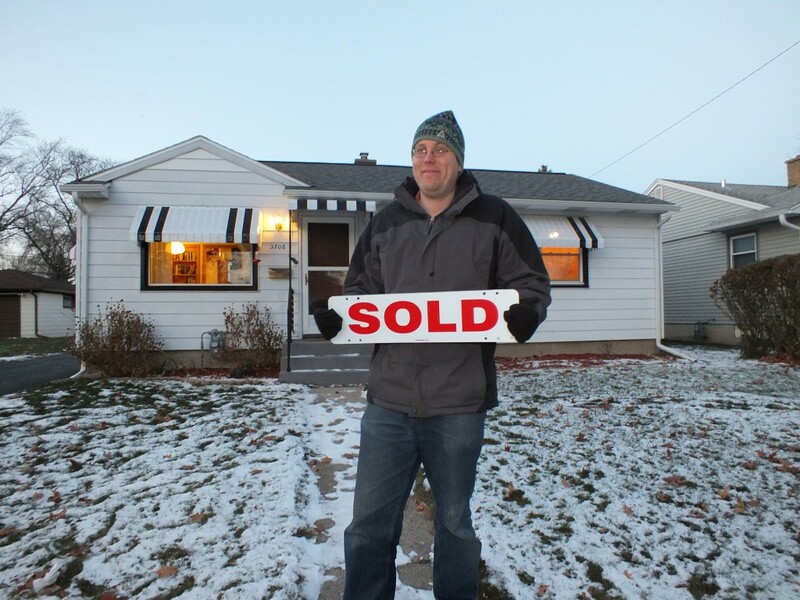 3706 Richard Street in Madison, WI sold on November 24, 2014 for $155,850 â€“ on the market for only 1 week! JUST SOLD! 3706 Richard Street in Madison, WI sold on November 24, 2014 for $155,850 - on the market for only 1 week! Sold by April Johnson of the Alvarado Real Estate Group.